Click on image for detailed larger picture of magnets. 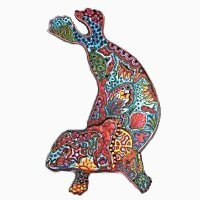 Bright and colorful refrigerator magnets depict animals from around the world. Unique and cheerful with superb detail, these eye catching works of art make a perfect unique gift idea without breaking the bank! Dress up your fridge with these beautiful art refrigerator magnets, not sold in stores. These refrigerator magnets are Federal Copyright protected by the artist. Limited supply. Size approximately 2 inch X 3 inch for some and 3 inch X 4 inch for others. 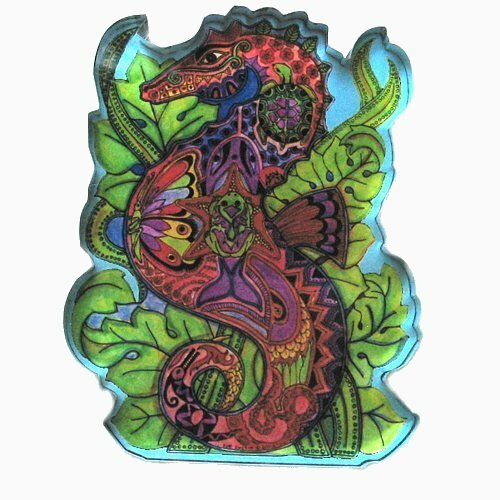 Refrigerator Magnet - Seahorse Acrylic. 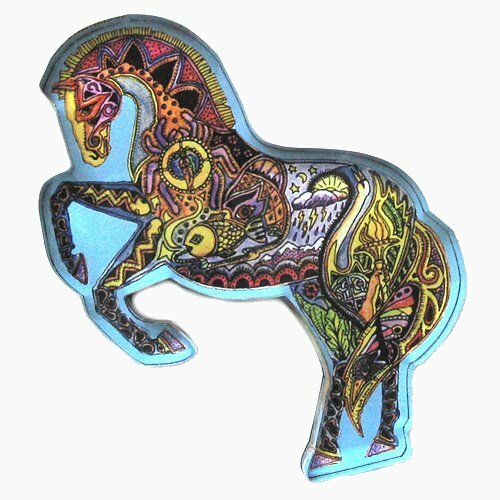 $15.00 Refrigerator Magnet - Horse Acrylic. $15.00 Refrigerator Magnet - Seal Wooden. 1 left. 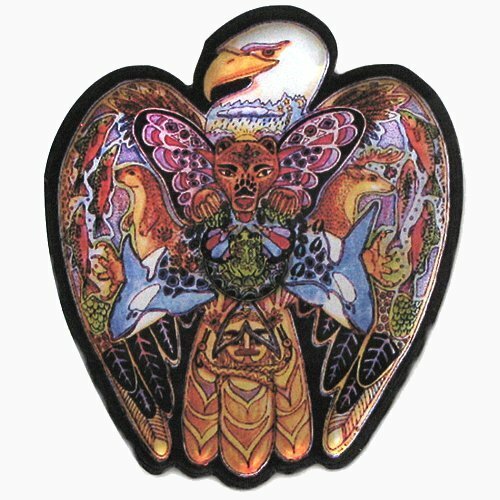 Refrigerator Magnet - Eagle Acrylic. 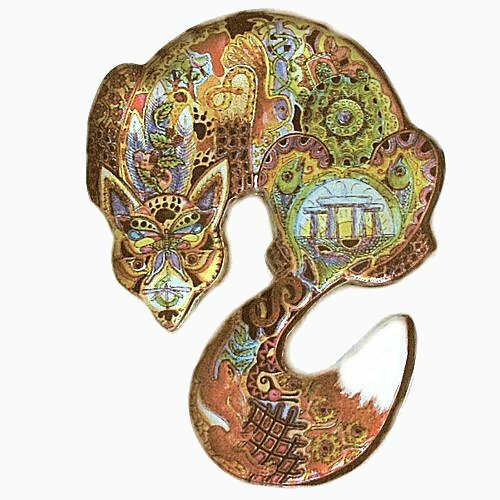 $15.00 Refrigerator Magnet - Fox Acrylic. 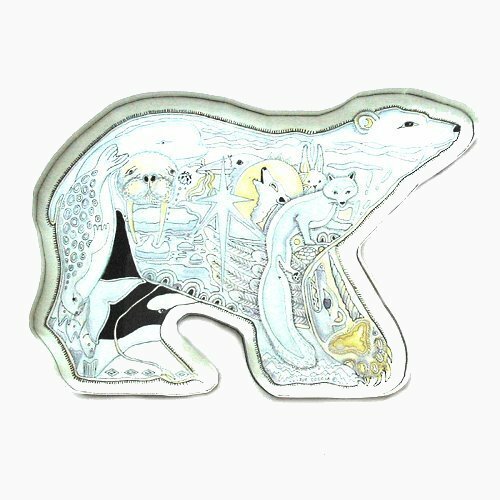 $15.00 Refrigerator Magnet - Polar Bear Acrylic. 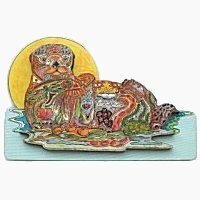 Refrigerator Magnet - Otter Wooden. 1 left. $15.00 Refrigerator Magnet - Rose Wooden. 1 left. 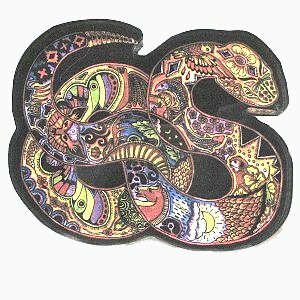 $15.00 Refrigerator Magnet - Snake Acrylic.